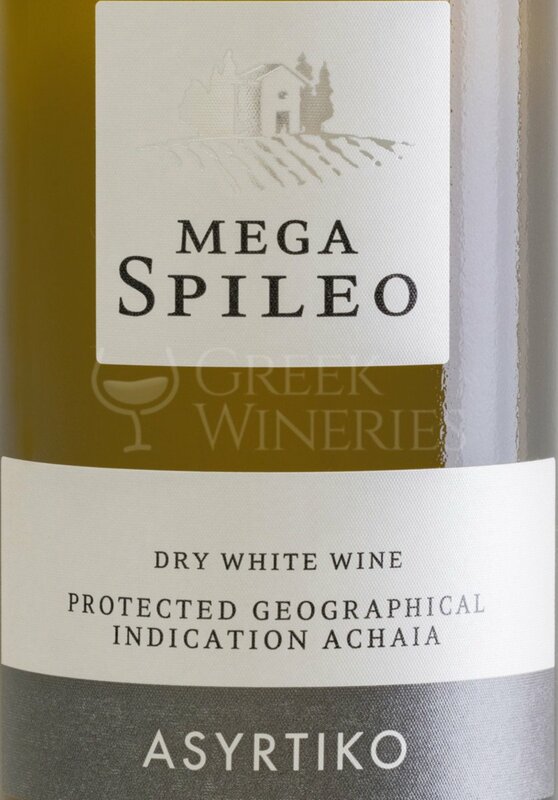 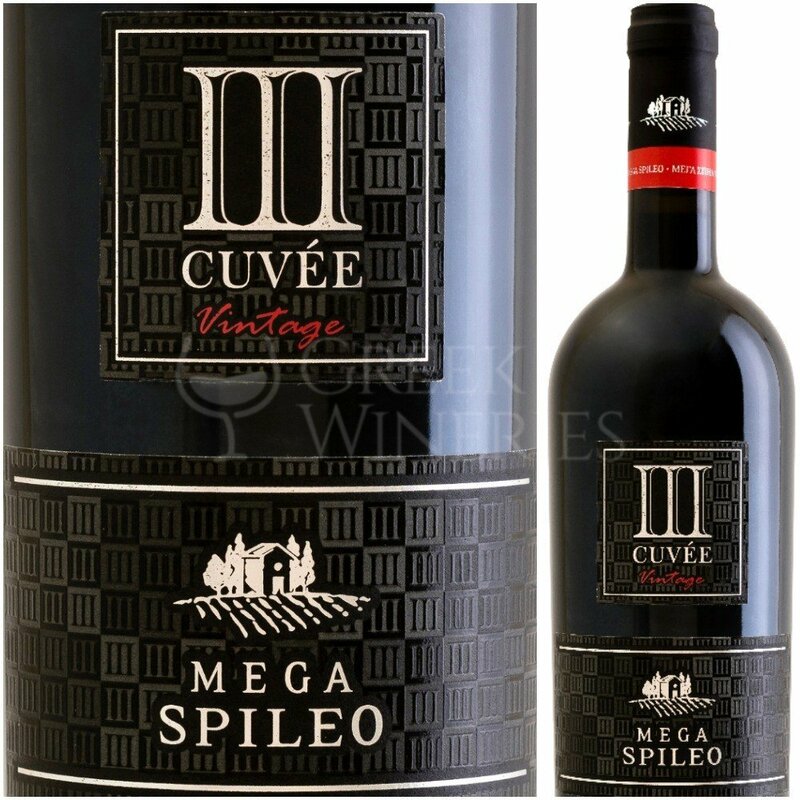 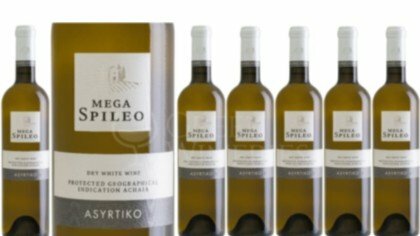 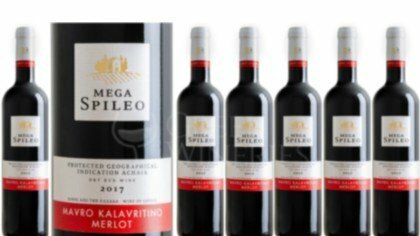 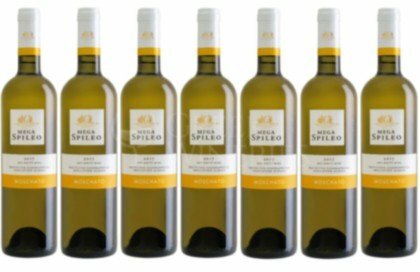 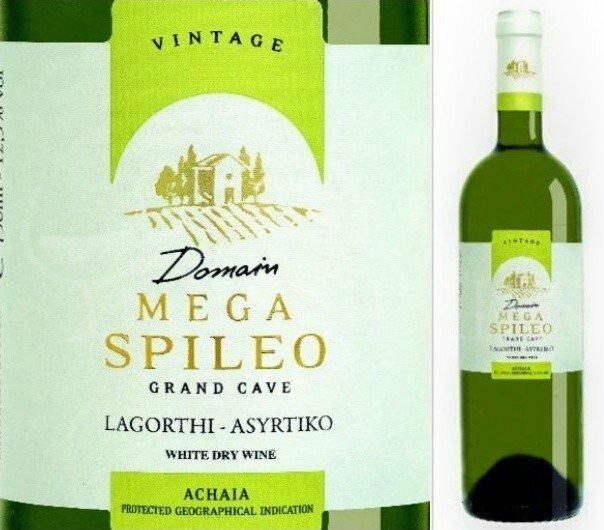 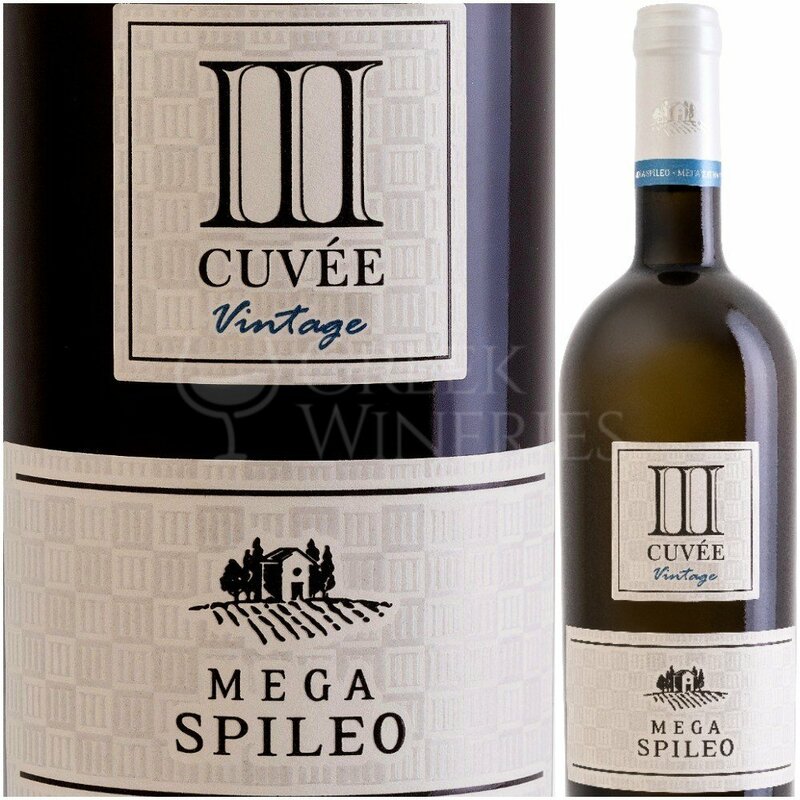 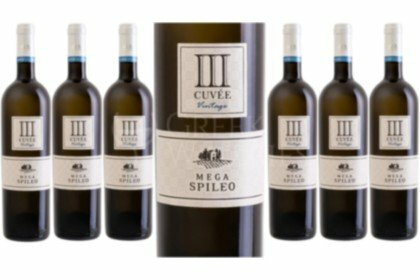 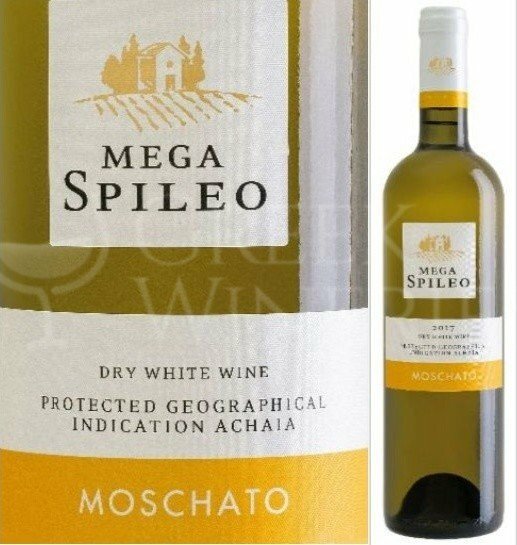 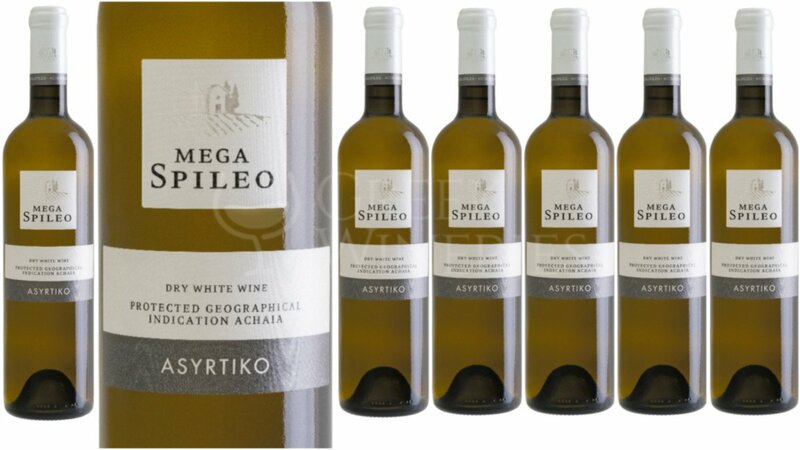 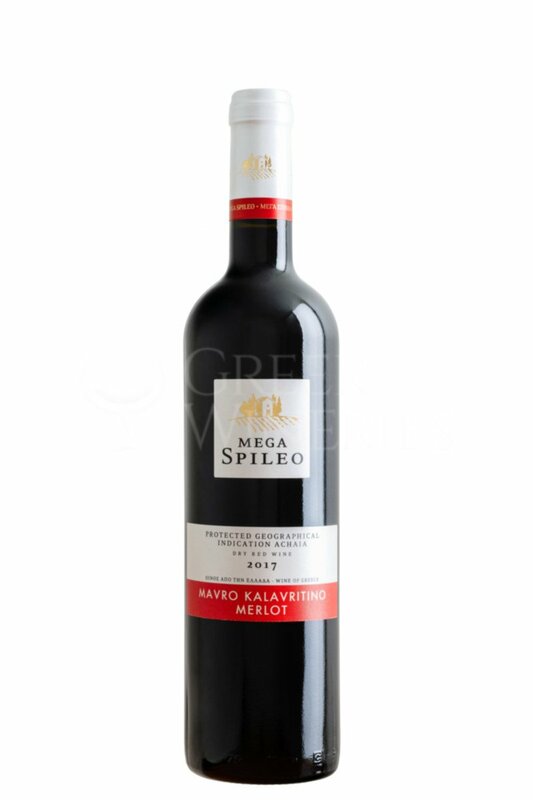 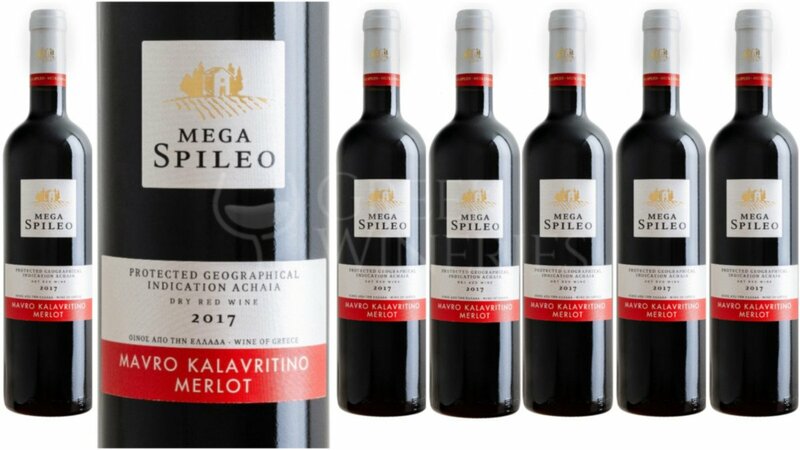 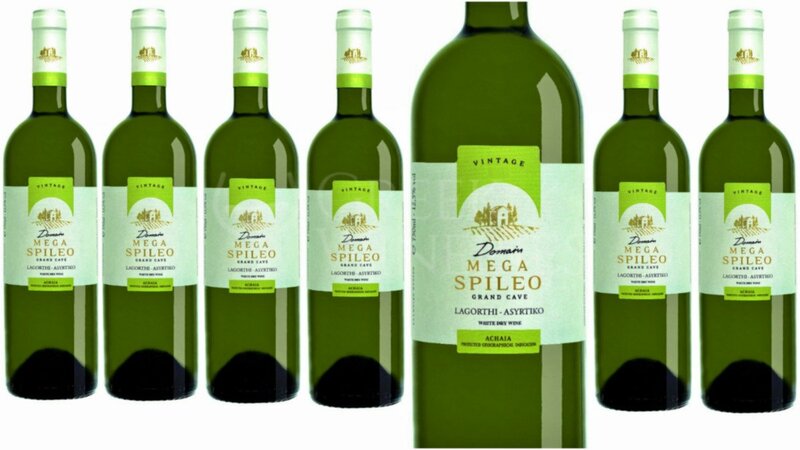 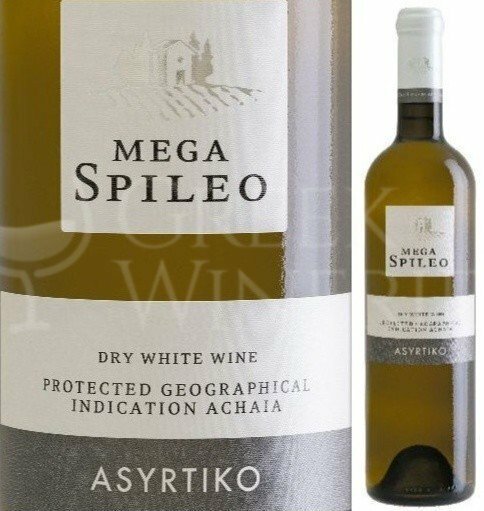 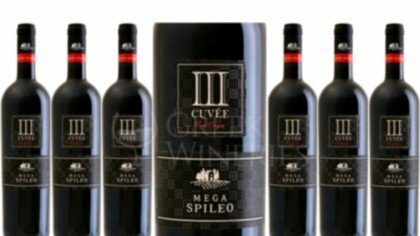 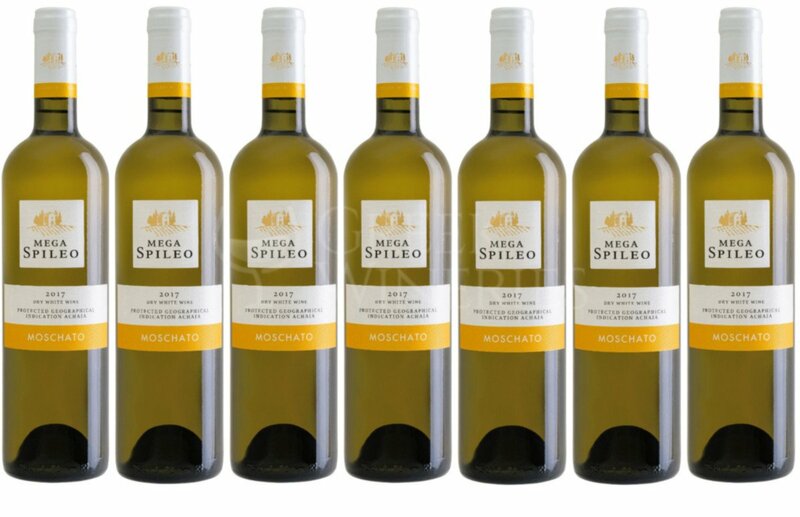 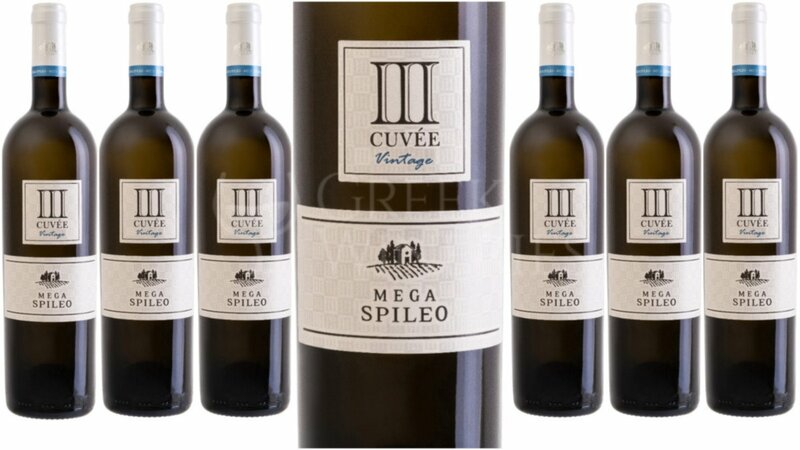 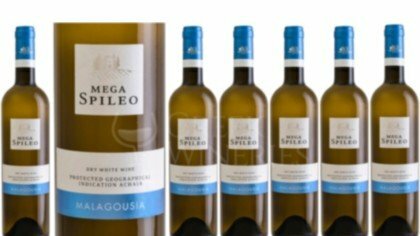 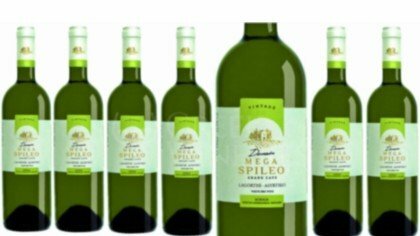 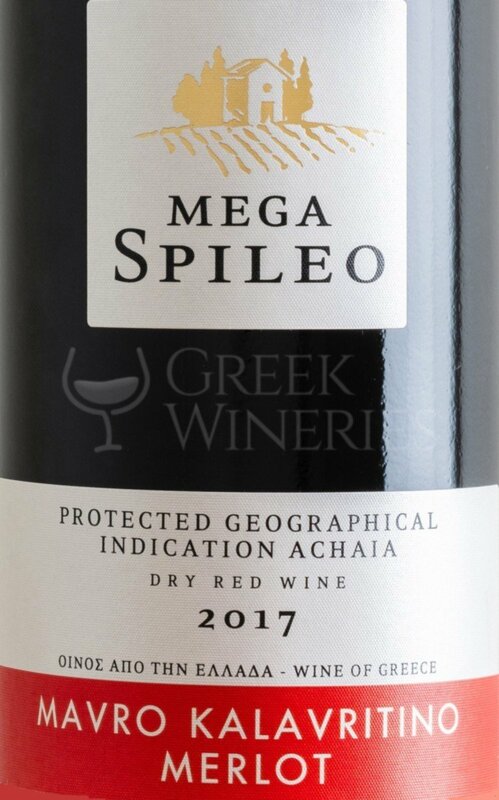 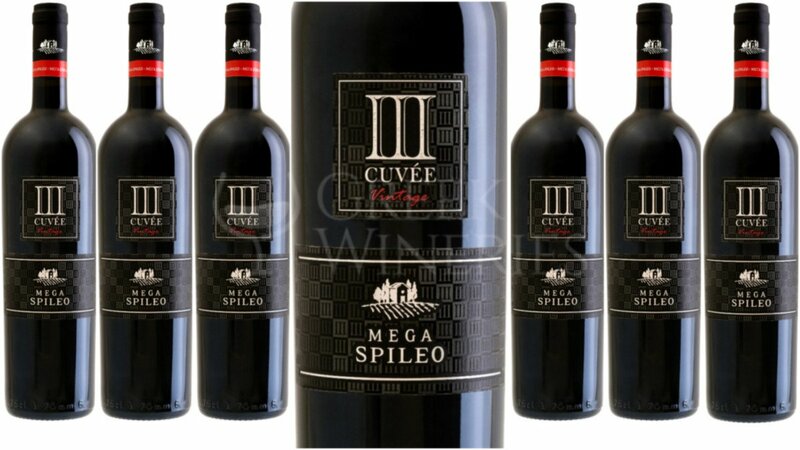 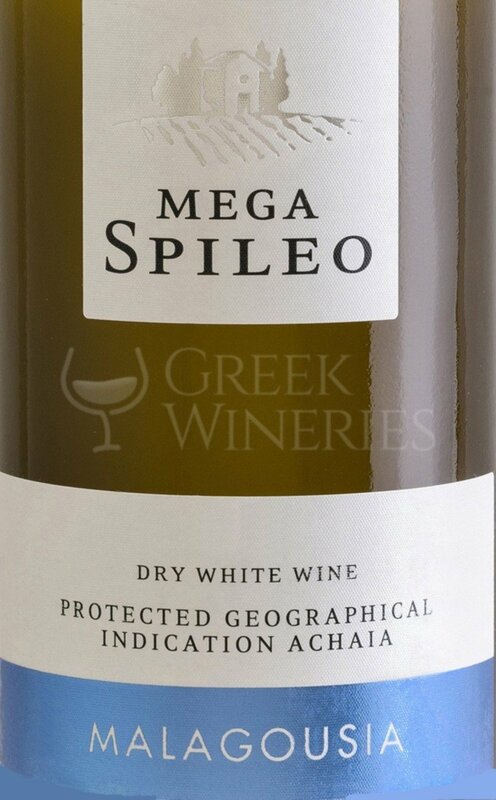 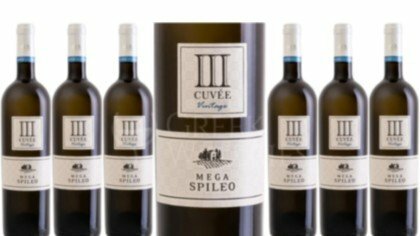 Domain Mega Spileo.The renovation of the vineyard and planting of new vines took place in 1999 with the long term tenancy of Mega Spileo's abbey. 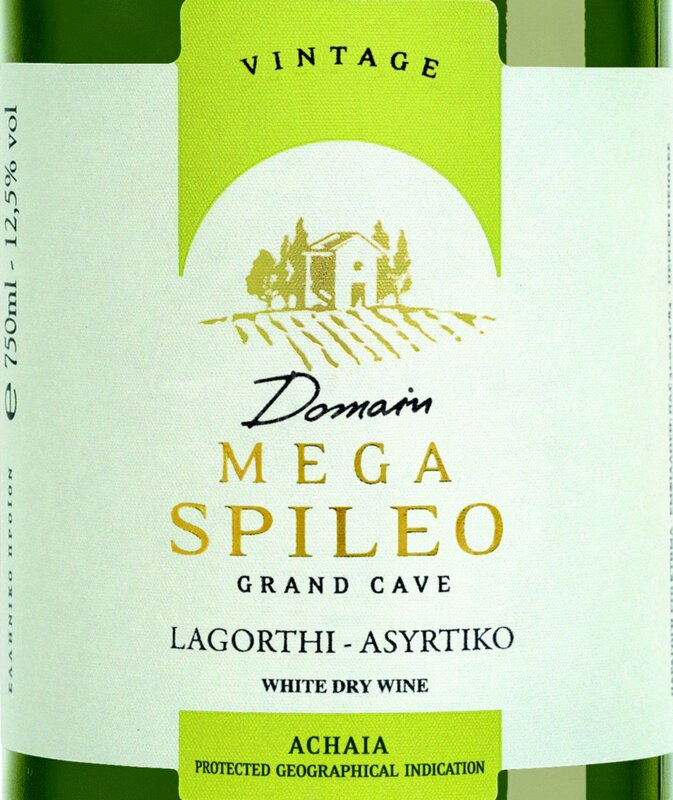 The official references about the monastery vineyard exist from 1550. 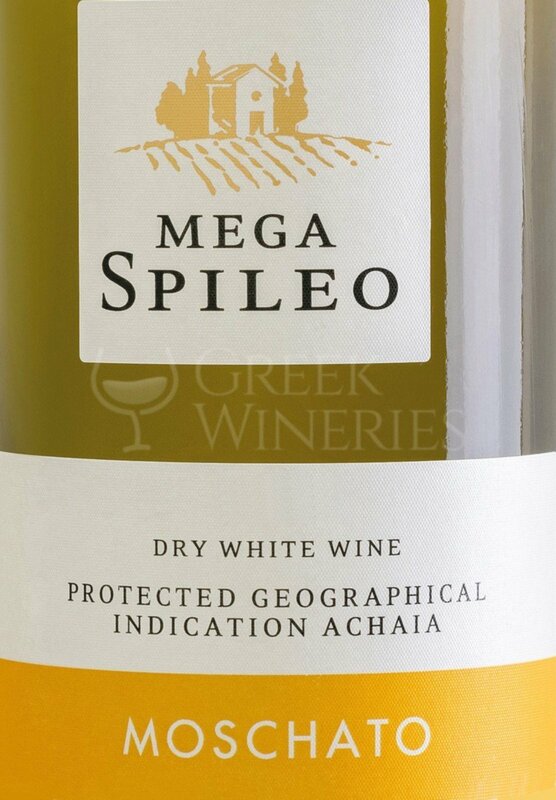 The domain and winery were using by monks for viticulture and harvesting of grapes. 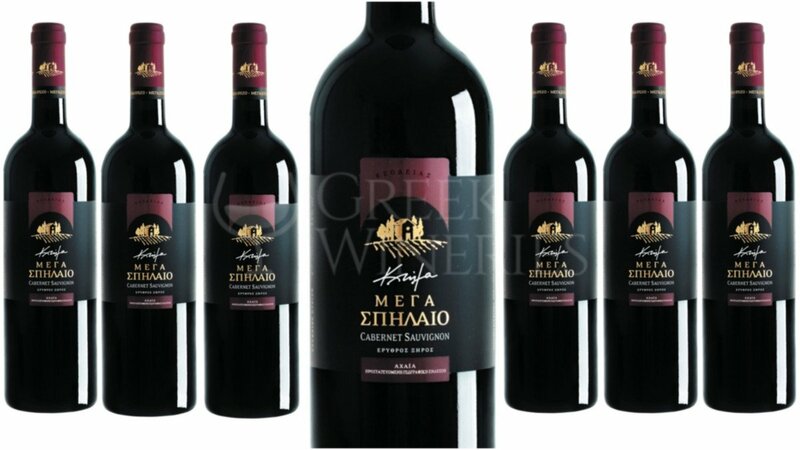 The monks transported the grape must by mules to monastery's famous cellar where they decant it to 500lt wooden barrels. 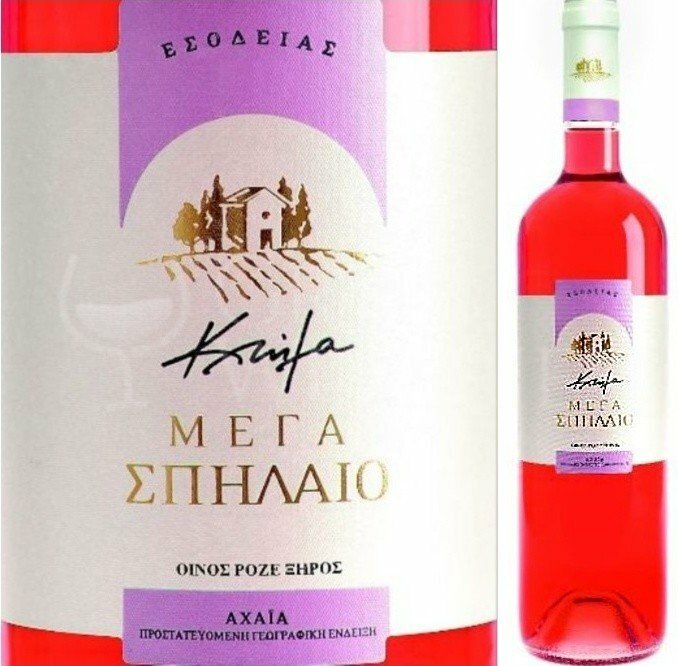 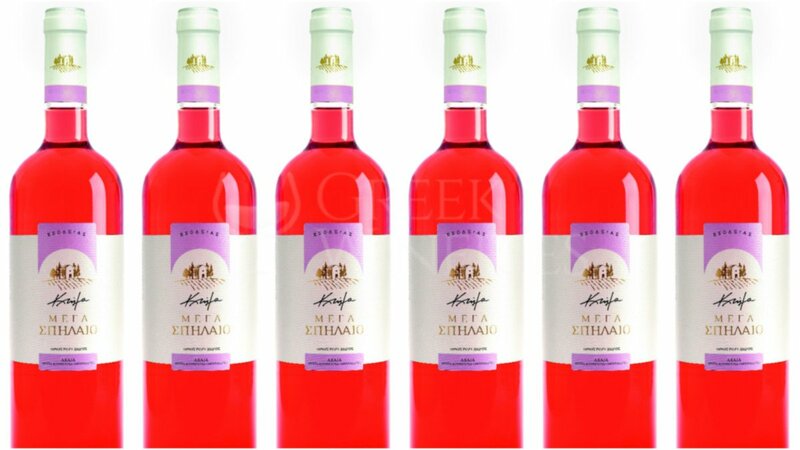 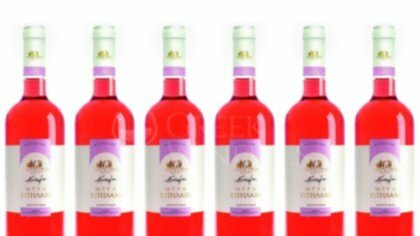 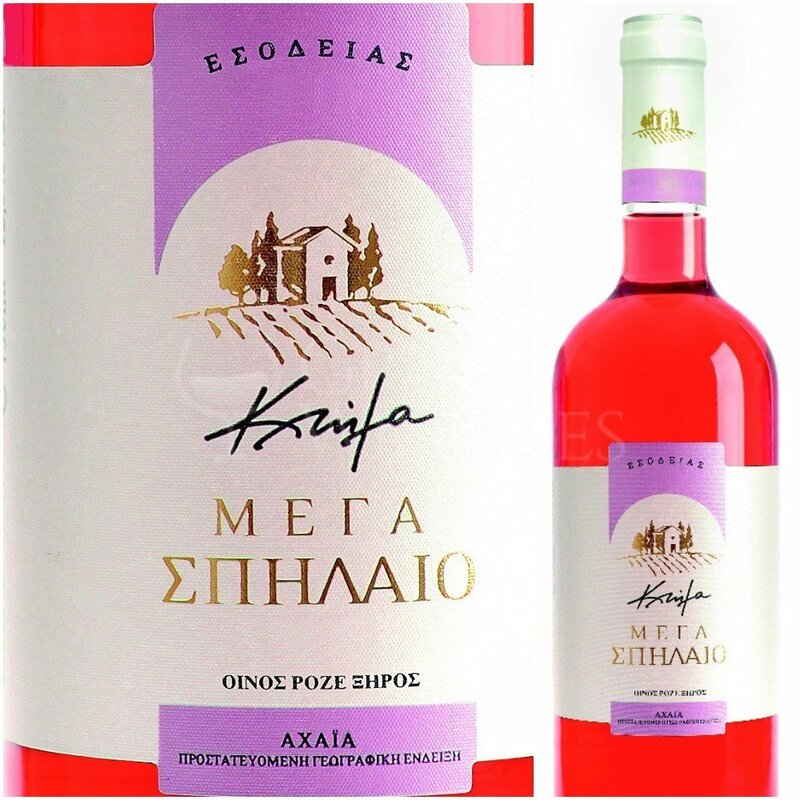 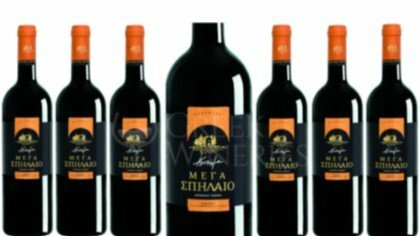 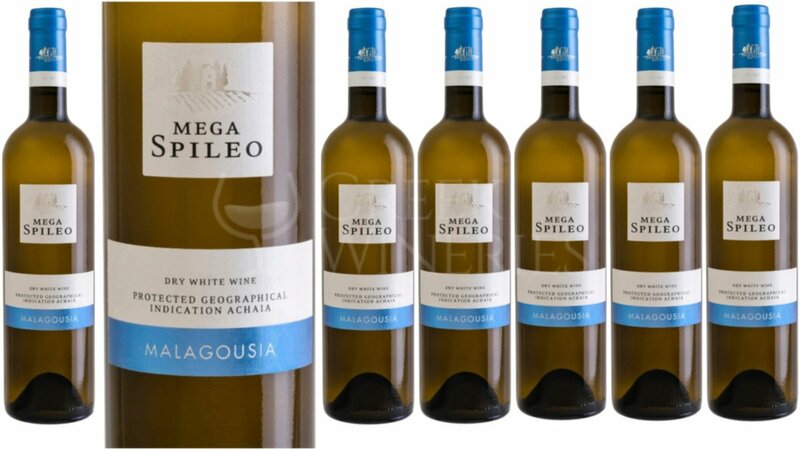 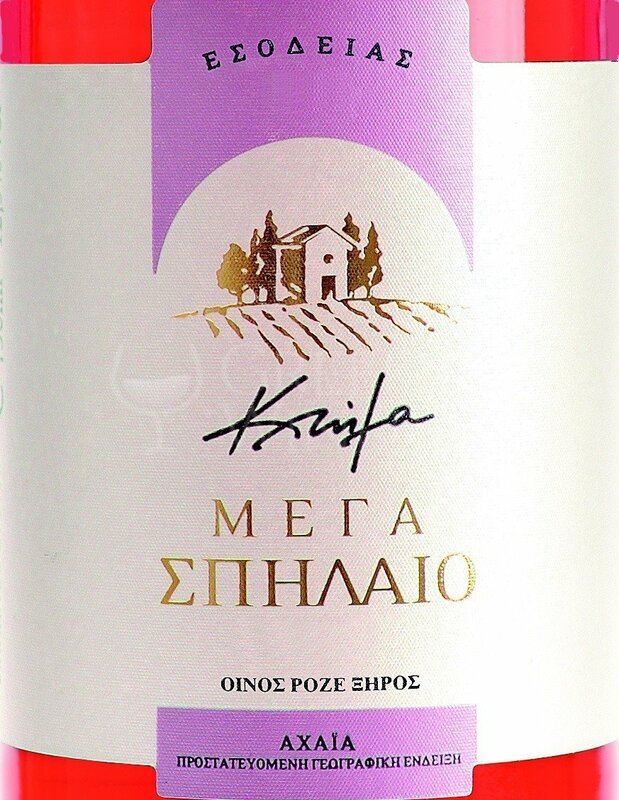 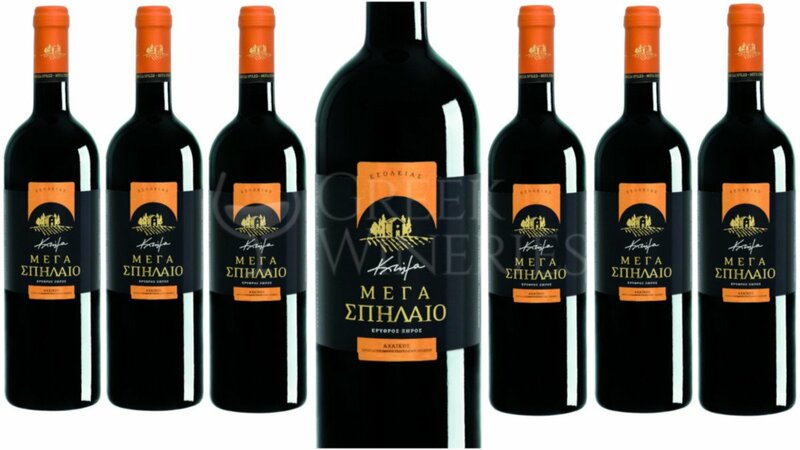 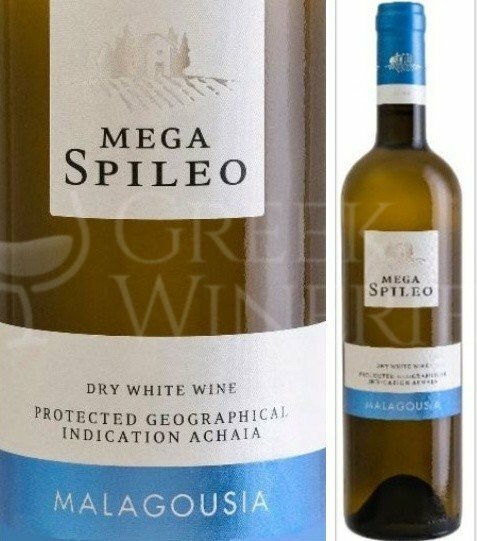 Local workers were involved in this process helping to monks and glorifying the Great Vineyard "Megali Ambelos" and its wine. 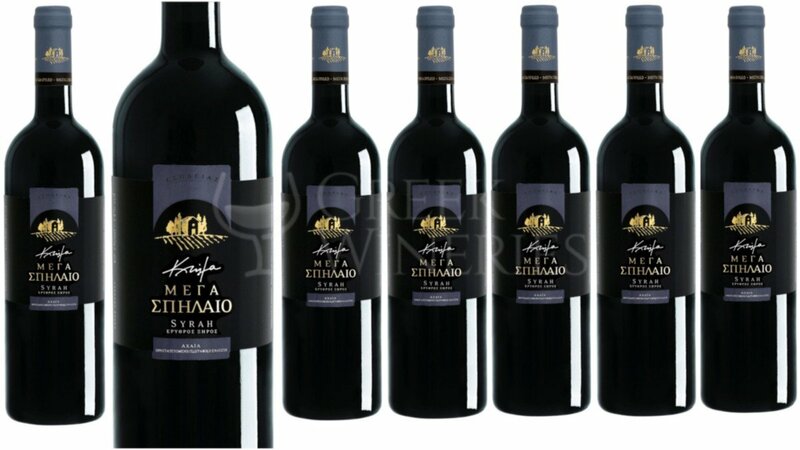 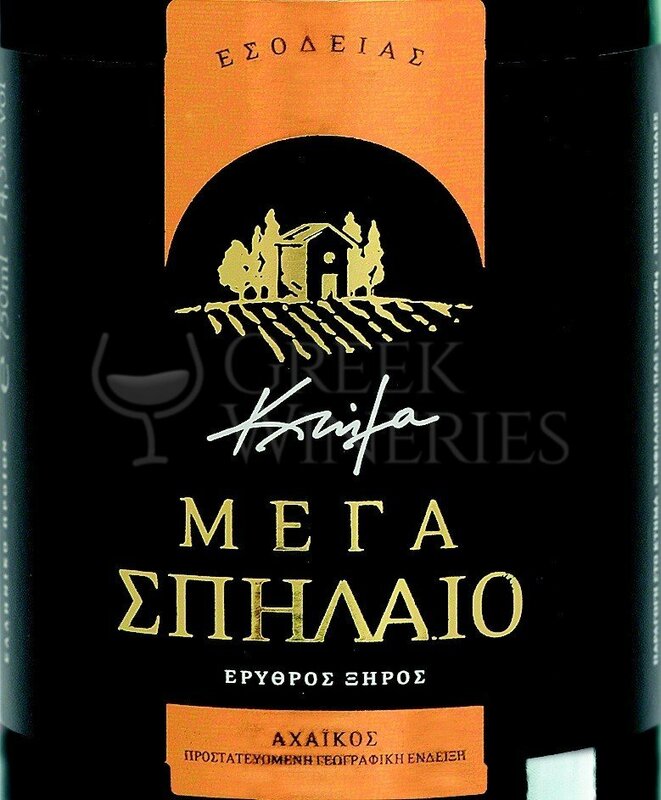 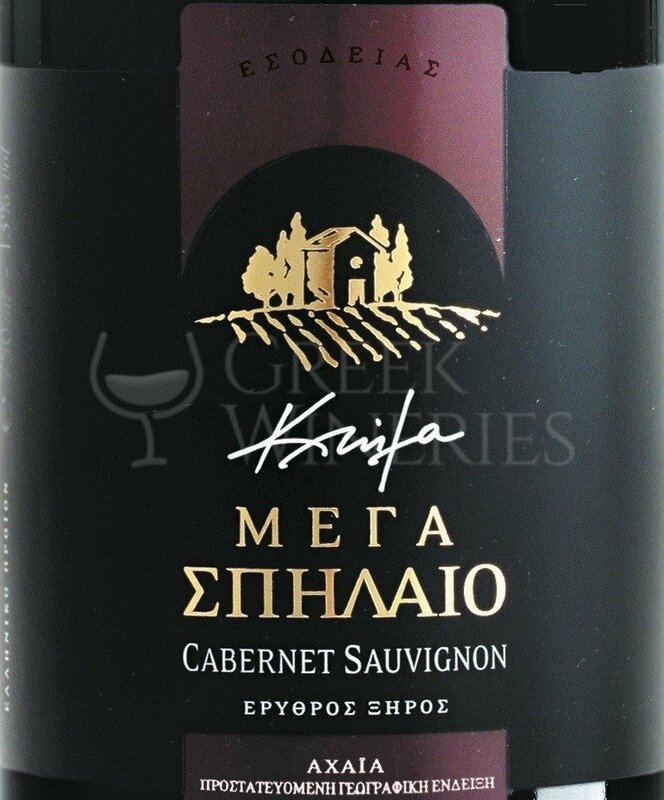 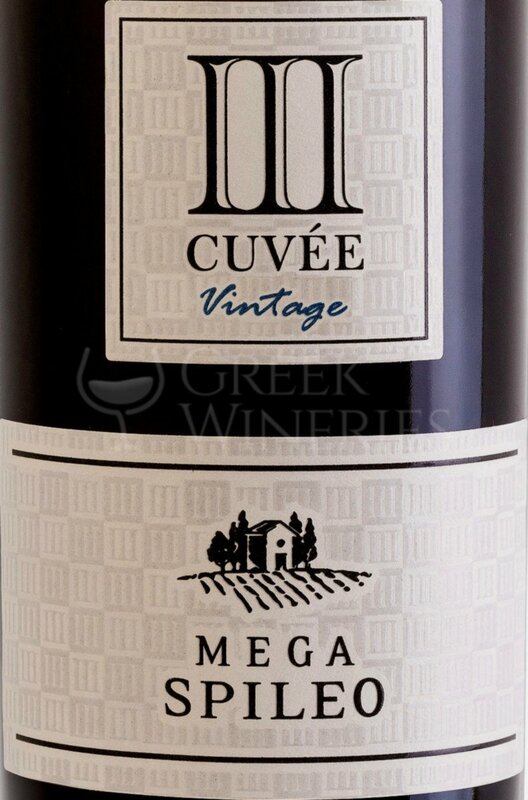 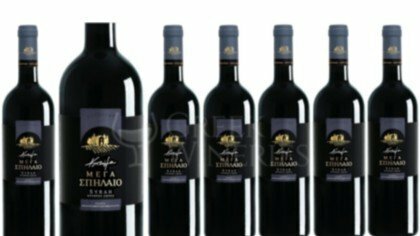 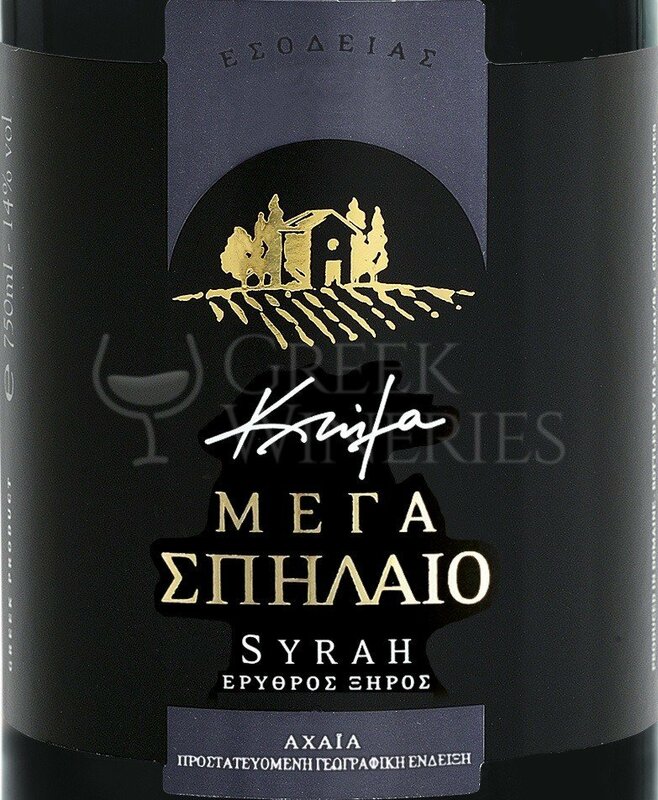 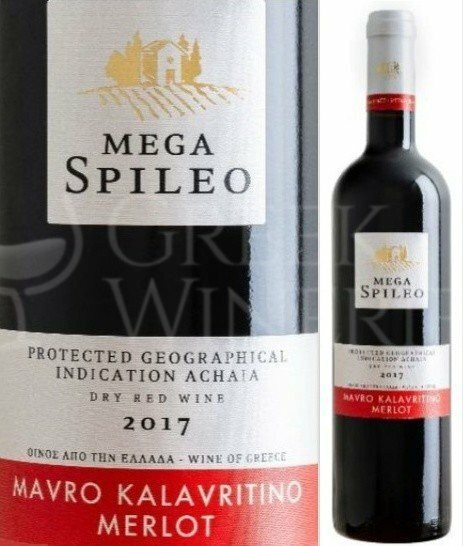 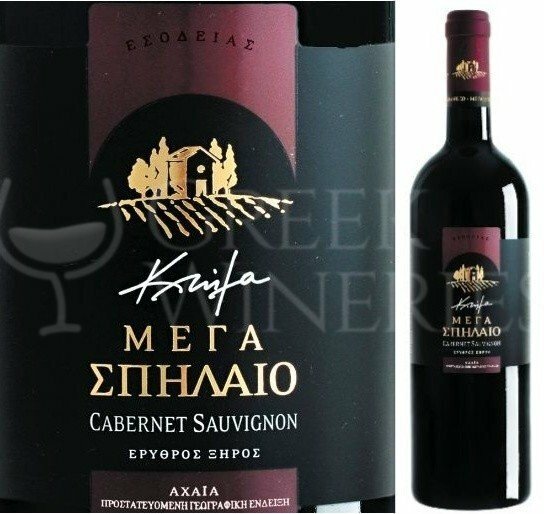 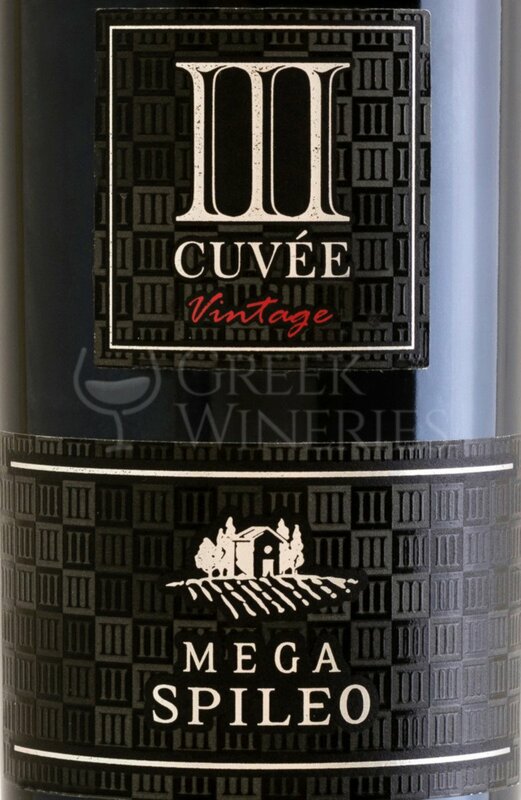 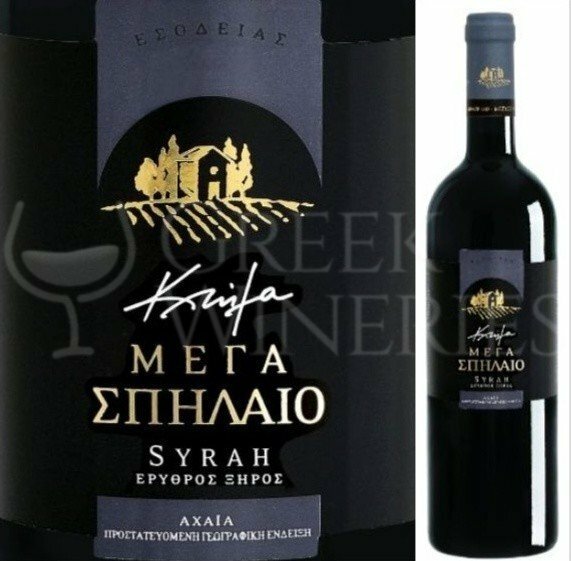 They are planted linear vineries of late germinative cycle planted with local varieties Mavrodafne, Asyrtiko,Mavro Kalavritino, Lagorthi, Malagouzia and international varieties Cabernet Sauvignon, Merlot, Syrah, , Riesling. 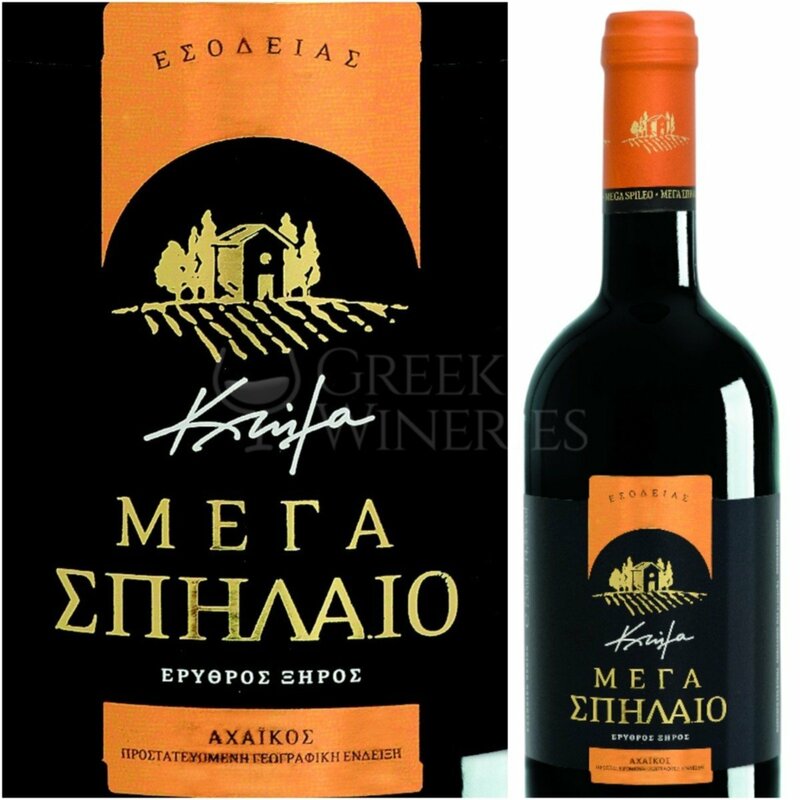 Plants density: 4100 plants per ha.